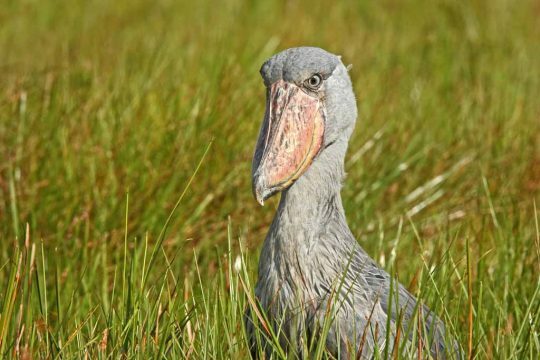 It was named after Queen Elizabeth in the early 1950s to honor her coronation. 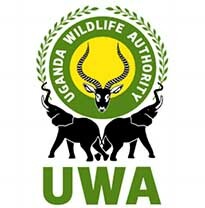 This protected area of nearly 2ooo square Kilometer is higher in altitude than Kampala,its one of the most popularly visited parks in the country due to its volcanic action in the past which left picturesque Features like lake George to the northeast and lake Edward to the southwest boundaries of the park. It’s a home to over 95 mammal species and over 600 bird spices. The katwe explosions craters mark the highest point at 1350m above sea level. While the lowest point is at 910m at Lake Edward. The park also has a diverse Eco system that include sprawling Savanna, shady, Humid Forests, sparkling Lakes and fertile wet lands. 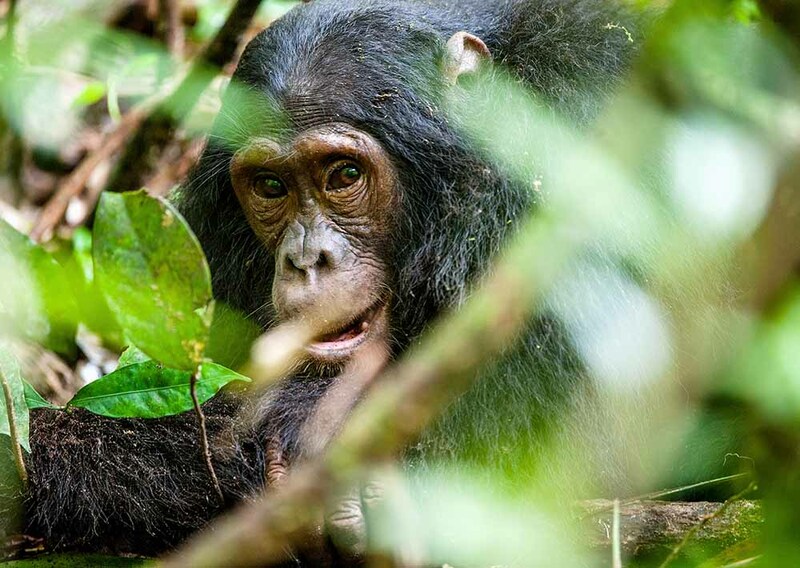 These all make it habitat for classic big game, ten primate species including Chimpanzees. Apart from its out standing attractions Queen Elizabeth National park has a fascinating History with the local communities whoso are the natives of the park. 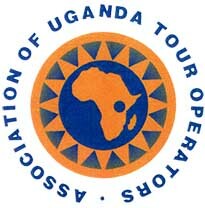 The Visitors get to enjoy storytelling, dances, music and more. 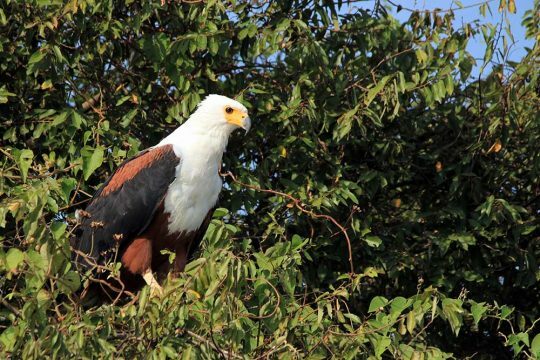 Some of the activities include Birding, cave, chimps Tracking, Game Drives Hiking/Nature walks Launch cruise, wild life search tours and Cultural and nature walks. 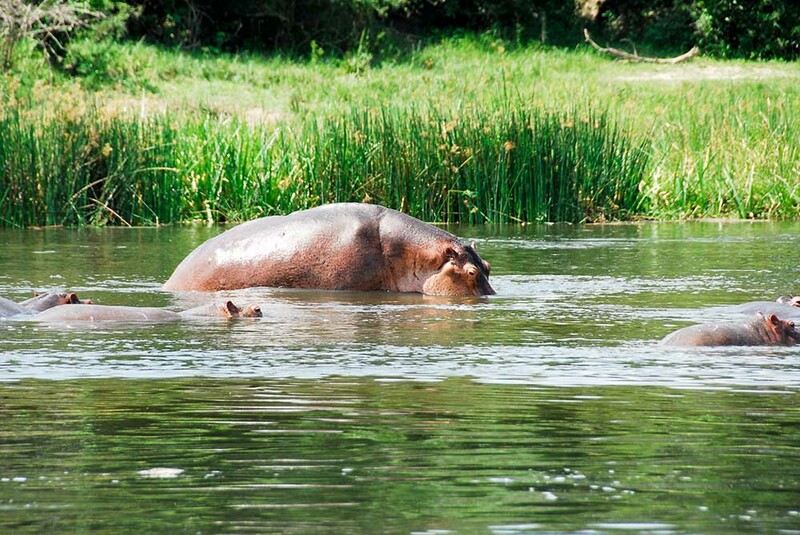 Uganda’s Largest and oldest park sitting on 4000 Square meters. 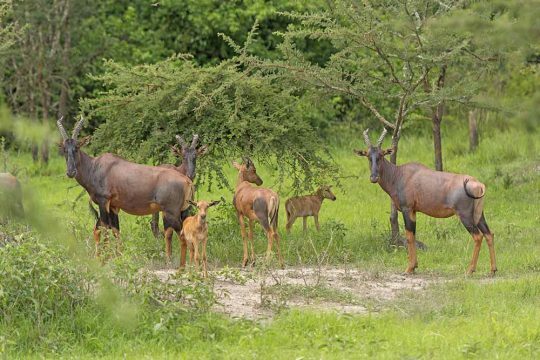 The park lies at the northern end of the Albertine Rift valley where the Bunyoro escarpments touches in to the vast savannah.it gets its name from the narrow descending gap along River Nile where the river drops over 5om high making it the strongest waterfall in Africa which divides the park into half on its way to the Mediterranean Sea. 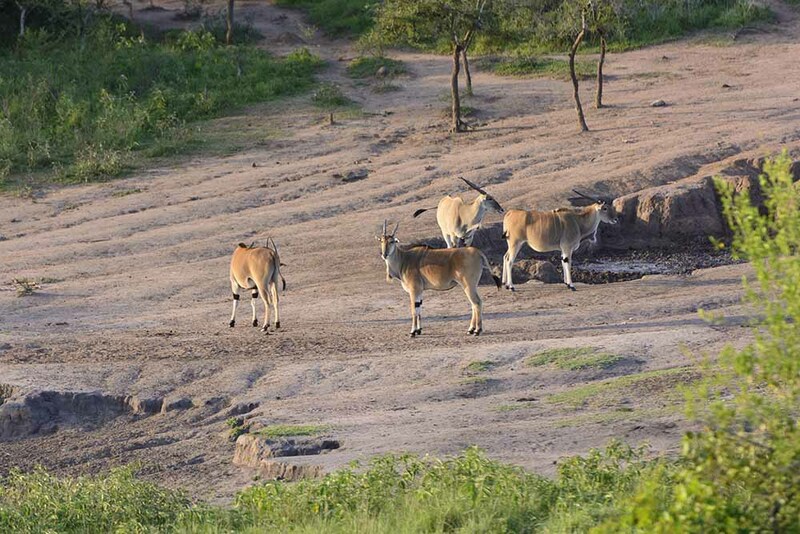 The park host over 75 spices of mammal like the big 5 for example the African buffalo which is the most social animal on the plains yet you won’t miss the giant African elephants too, the tallest mammals the giraffes or the exorbitanthippopotamus, the cheerful antelopes, kobs, impalas, waterbucks and of the King of the Jungle-Lions and 451 bird spices with vibrant colors which only add to their graceful movements across the skies. 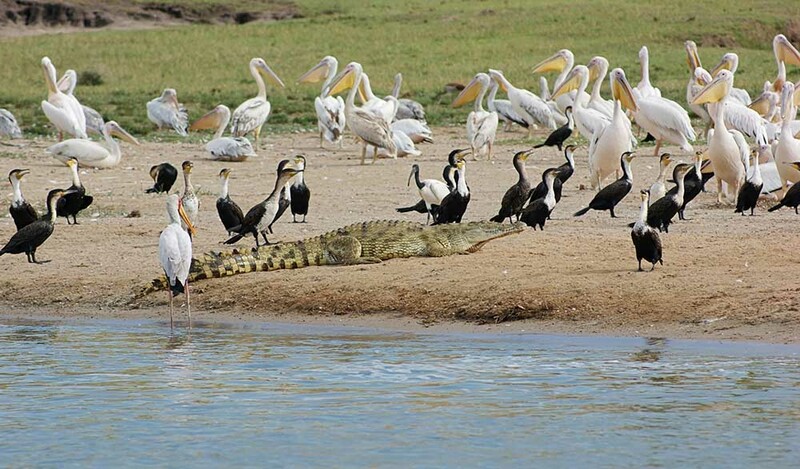 Wildlife, game drives, boat cruise, birding are some of the attractive activities in the Murchison falls national park. 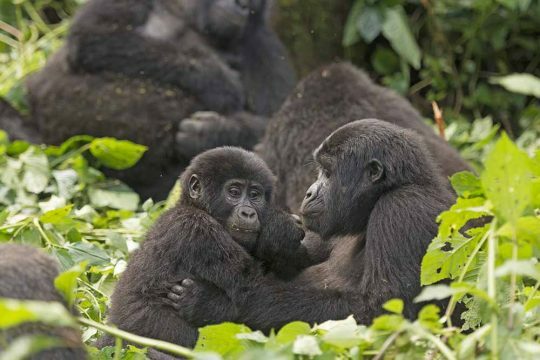 it’s the home of half of the world’s mountain gorillas whose encounter and consequent eye contact is not only exciting but also a poignant wildlife encounter in the whole of Africa. 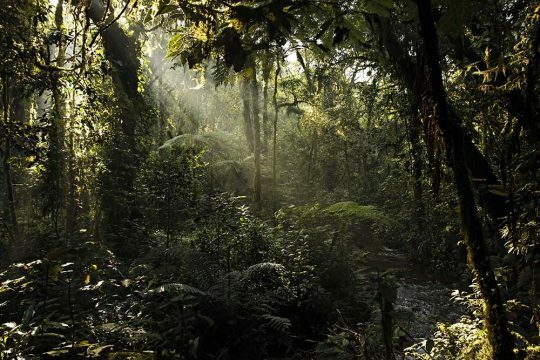 The park sits on 331km and is the oldest and most biologically diverse rainforests with over 400 plant species of plant, 120 mammal species,346 species of brids,202species of butterflies,163species of trees, 100species of Ferns, 27species of frogs, chameleons, geckos among other many endangered species. 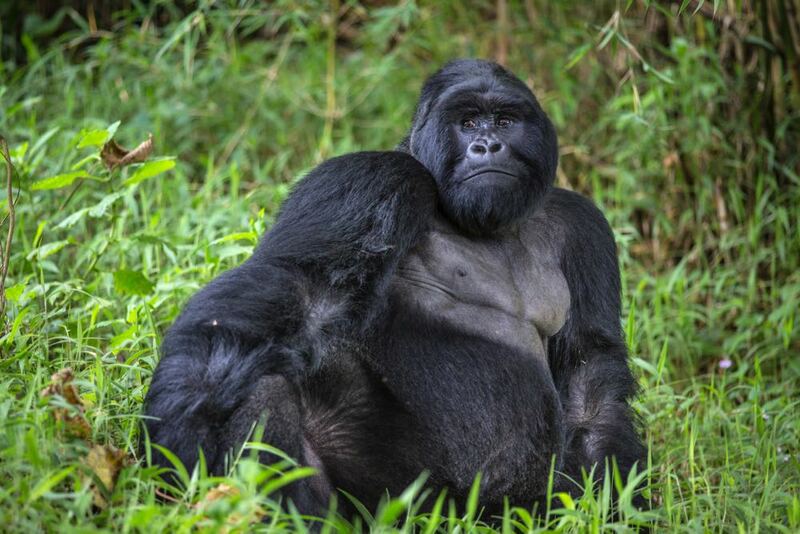 It’s a UNESCO designated world heritage site popular for Mountain gorillas. 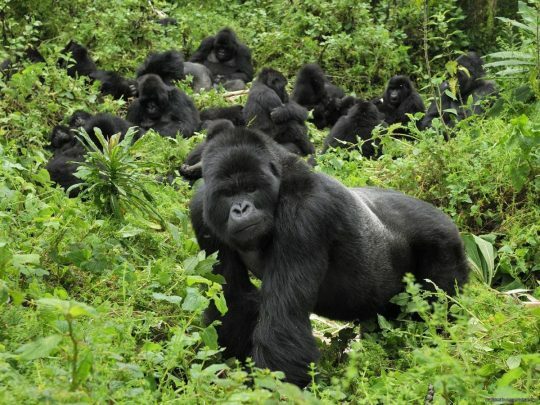 The park has four gorilla tracking trail heads with 9 groups of Mountain gorilla families habituated and only 8 tourists booked per group per day. 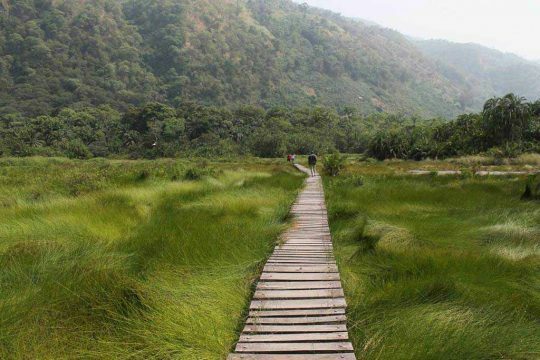 Nature walks in the forest will lead you to Various attractions like the waterfalls, swamps and high level of wildlife concentration. 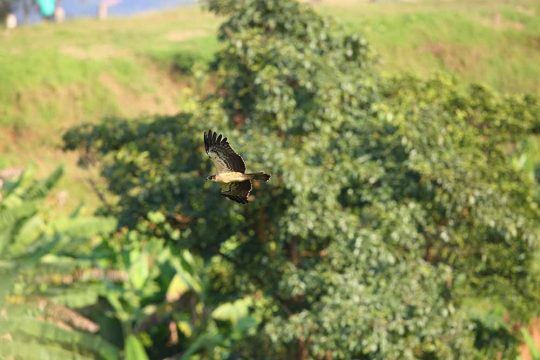 Form Apoka, in the heart of the national park, a Savanna land scape extends in all directions, far beyond the gazette area of 1442sqkm towards the far horizons outlined by distant mountain ranges that gives visitors an imaginable game view experience. 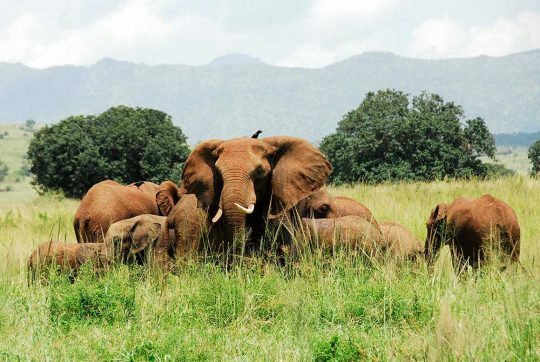 Kibale National Park National Park (southern Uganda), is 766 sq.km located between 1,100metres (3,600 ft) to 1,600 metres (5,200 ft) in elevation. 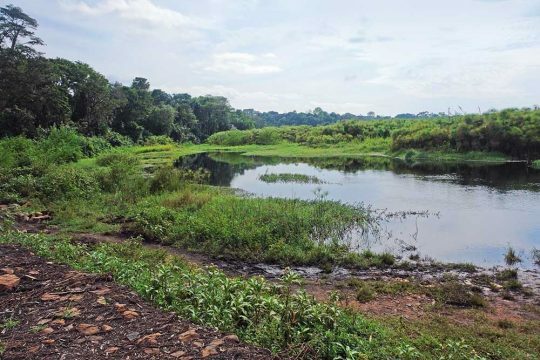 The park was gazetted in 1932 and formally established in 1993 to protect a large area of forest previously managed as a logged forest reserve, forming a continuous forest with Queen Elizabeth National Park thus creating a 180 km wildlife corridor. 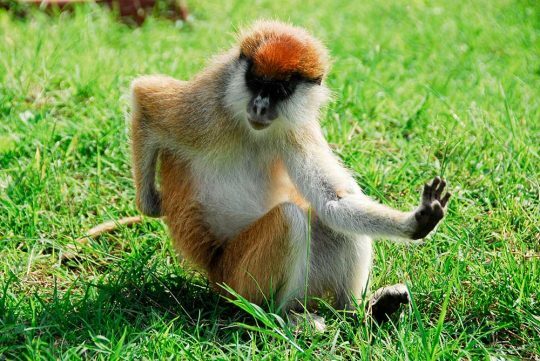 It is a popular eco-tourism & safari destinationdue to its population of habituated chimpanzees and 12 other primate species as well as the red colobus monkey and the rare L’Hoest’s monkey. There are 13 primate species in Kibale National Park, to include several species of Central African monkey including the Ugandan mangabey (Lophocebus ugandae), the red colobus (Procolobus tephrosceles) and L’Hoest’s monkey, together withother primates like black-and-white colobus (Colobus guereza) and the blue monkey (Cercopithecus mitis). 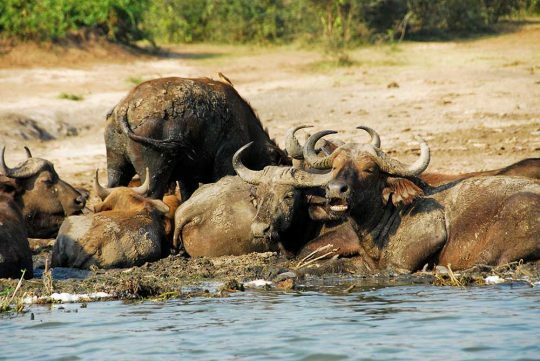 The other mammals found therein include the red and blue duikers, bushbucks, sitatungas, bushpigs, giant forest hogs, common warthogs, and African buffalo, carnivores like leopards, African golden cats, servals, different mongooses and 2 otter species. Lake Mburo National Park is located in Kiruhura District (WesternUganda). 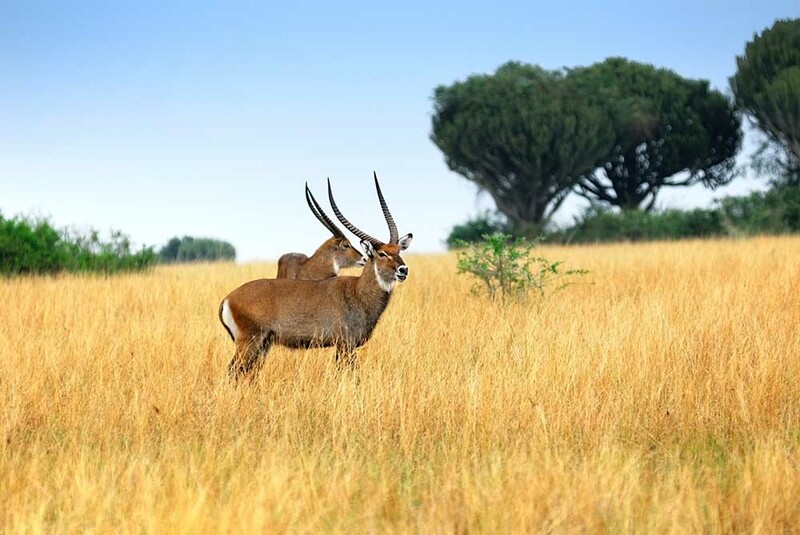 At 371 sq.km, the park is the smallest of Uganda’s savannah national parks, and was originally gazetted in 1933 as a controlled hunting area and upgraded to a game reserve in 1963. The Banyankole Bahima residents continued to graze their cattle in the reserve until it was upgraded to national park status in 1983. The Obote government’s upgrade decision was as a result of an intentionto weaken the Banyankole, who supported the anti-Obote rebels. The park is composed of old metamorphic rocks which date more than 500 million years back and this is one of its unique aspects. 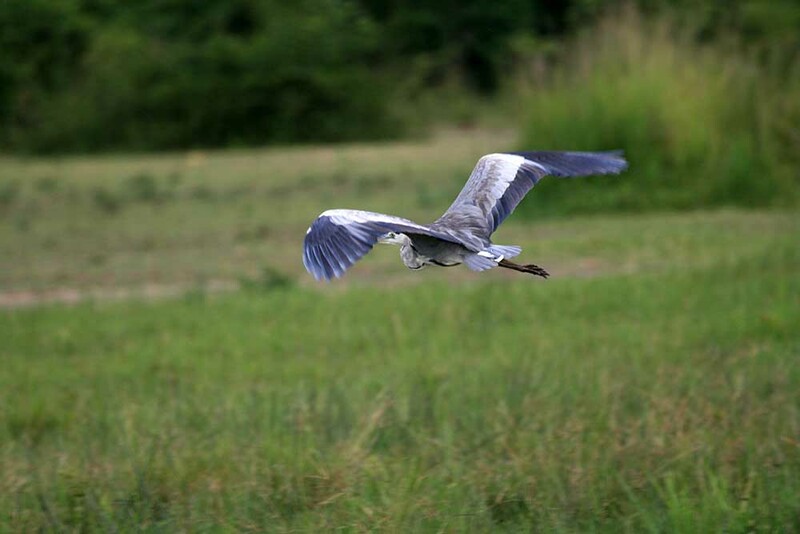 It is also home to 350 bird species as well as zebra, impala, eland, buffalo, oribi, Defassa waterbuck, leopard, hippo, hyena, topi and reedbuck.Together with 13 other lakes in the area, Lake Mburo forms part of a 50km-long wetland system linked by a swamp, containing much woodland as there are no elephants to tame the vegetation. At 33.7sq.km, Mgahinga Gorilla National Park is the smallest of all Uganda’s National Parks. In 1930 it was declared a game reserve by the British government and later to a national park status in 1991. 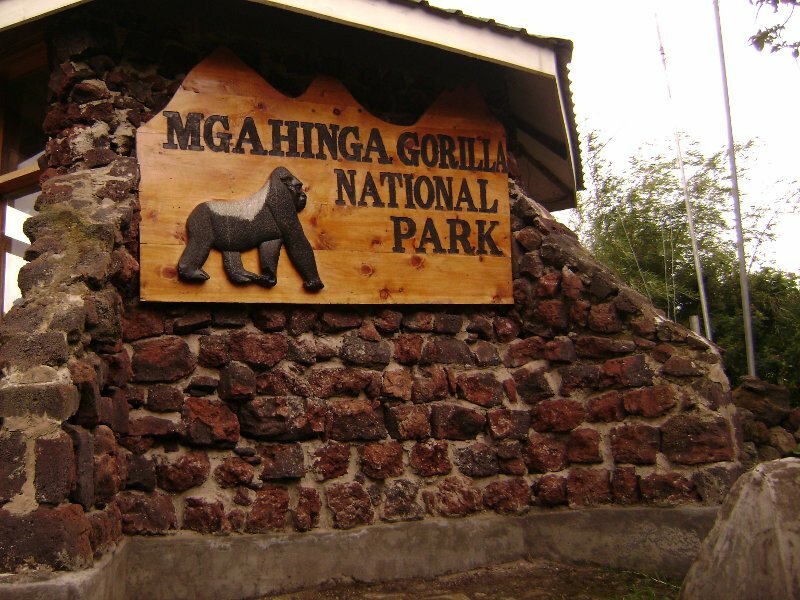 Mgahinga Gorilla National Park sits high in the clouds, at an altitude of between 2,227m and 4,127m and was created to protect the endangered Mountain Gorillas and Golden monkeys which are the prime inhibitors of this dense evergreen mountain forest. This national park is part of the Virunga Conservation Area with 3 conical extinct volcanoes along the Uganda, Rwanda and DR. Congo boarder. Hiking up to Mt. 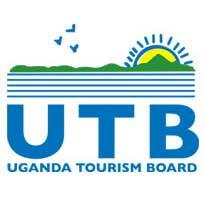 Sabinyo, you will experience standing at a point where the 3 countries converge, and you will be seeing each country at all angles. The major indigenous people who are found in this area are the Batwa, the first inhibitors with all the ancient knowledge and secrets of the forest. These people are so interactive and they’ll always teach you about the history of their culture if you visit them while on your tour to this magnificent National park. 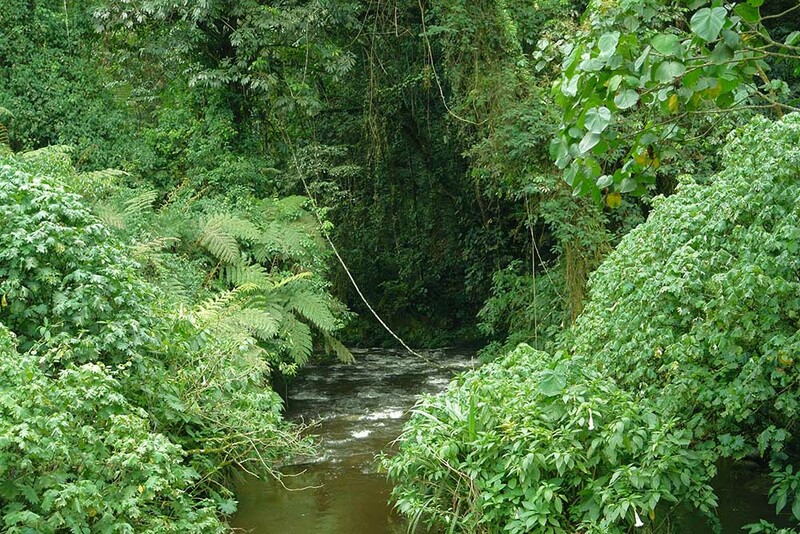 Rwenzori Mountains National Park was established in 1991. 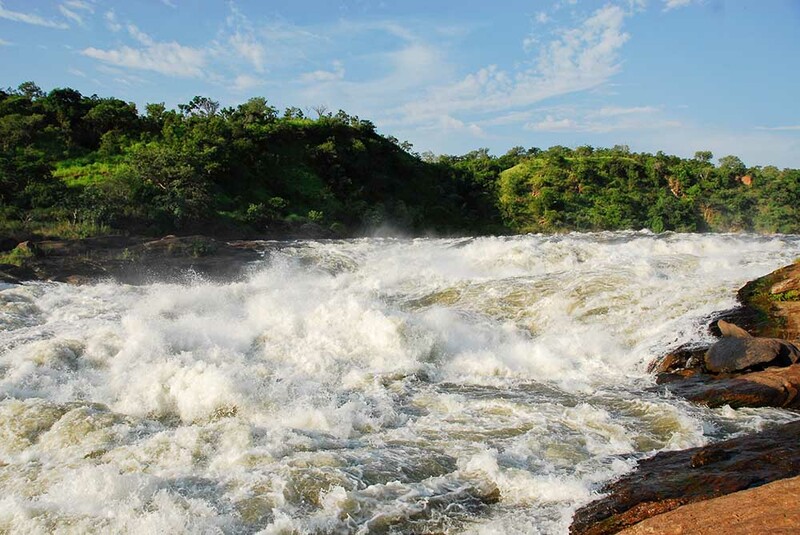 It was designated a UNESCO World Heritage Site in 1994 because of its outstanding natural beauty.It is located in south-western Uganda on the east side of the western (Albertine) African rift valley, lying along Uganda’s border with the Democratic Republic of the Congo (DRC) and bordering the DRC’s Virunga National Park. It is situated in the Bundibugyo, Kabarole, and Kasese districts. 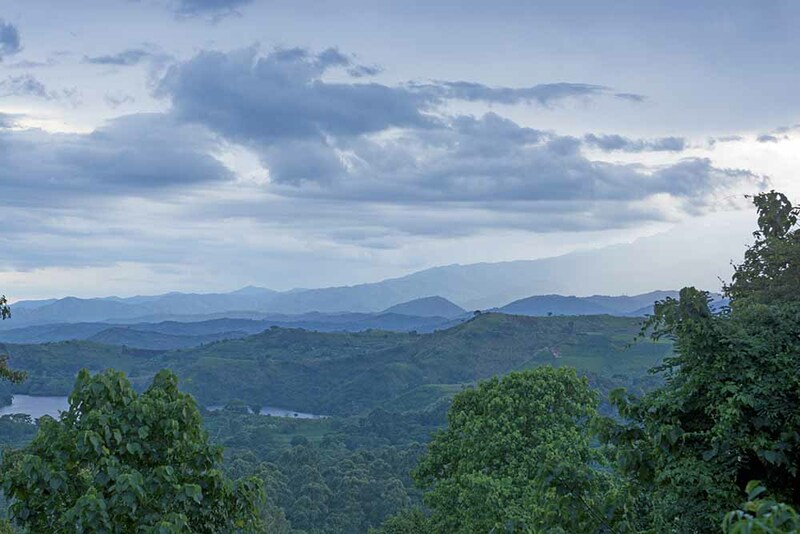 The park includes most of the centre and eastern half of the Rwenzori Mountains. Mountain Rwenzori is the 3rdhighest mountain in Africa over 16,700 feet above sea level with snow-capped peaks which rise so high above sea levelfor example Margherita peak (5109m) being the 3rdhighest in Africa alongside its twin peak Mount Stanley, to include Mount Speke andBaker, 4th& 5th highest respectively. It is famously known for its beautiful plant life coupled with waterfalls, glaciers and the most unique mountain vegetation.The park is noted for its botany,described as one of the most beautiful in the world to include five distinct vegetation zones, which change with changes in altitude, 89 bird species, 15 butterfly species, and 4 primate species. The wildlife varies with elevation, and the species include the forest elephant, chimpanzee, hyrax, black-and-white colobus, L’Hoest’s monkeys, duiker, the Rwenzori turaco, to mention but a few. At 220km² (altitude of 670-760m above sea level), Semuliki Forest Reserve was created in 1932 and upgraded to National Park status in 1993. Hosting 441 bird species on record and 53 mammal species. Four distinct ethnic groups live around the park to include the; Bamba, Bakonjo, Batuku and Batwa pygmies, traditional hunter gathers who live on the edge of the forest (Ituri Forest). Semuliki National Park stretches across the floor of the Semliki Valley in the remote, western side of the Rwenzori mountain ranges, dominated by the easternmost extension of the great ITURI FOREST of the Congo Basin (one of Africa’s most ancient and bio-diverse forests&one of the fewforests to survive the last ice age, 12-18,000 years ago). The Semliki Valley is unique in such a way that it contains numerous features associated with central rather than eastern Africa for example thatched huts shaded by West African oil palms, Semliki River is a model version of River Congo, Ituri forest (home to numerous Central African wildlife species with the Batwa pygmy forest dwellers of the Ituri). Thus, providing a taste of Central Africa while staying in Uganda. 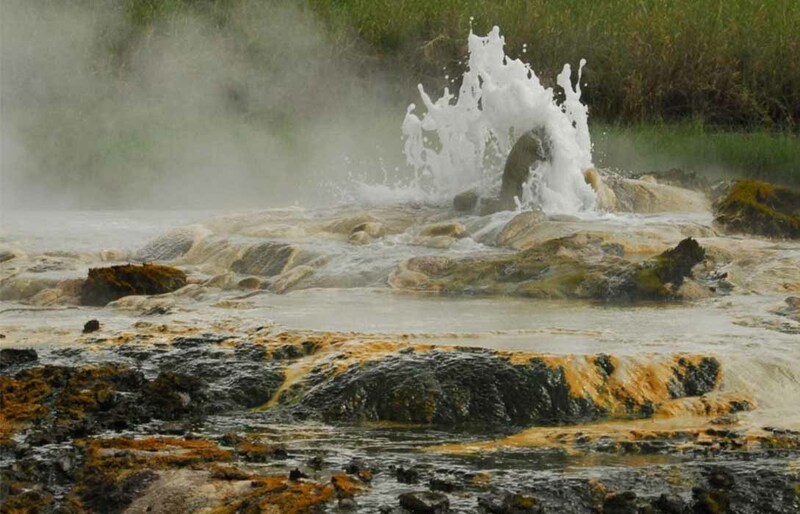 The park also has Hot springs (Sempaya & Kibiro) which have been in existence about 14 million years ago. 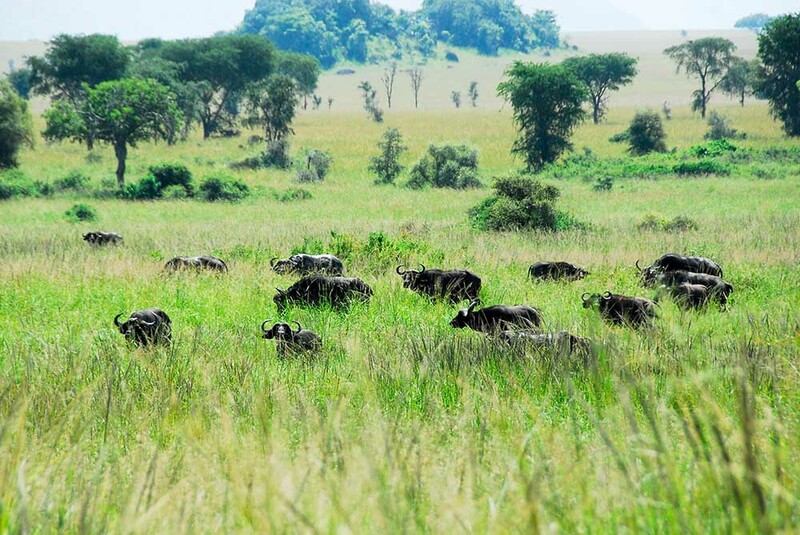 This incredible National Park is 1,121km² (Eastern Uganda), and it is composed of an extinct volcanic mountain which last eruptedabout 24 million years back. 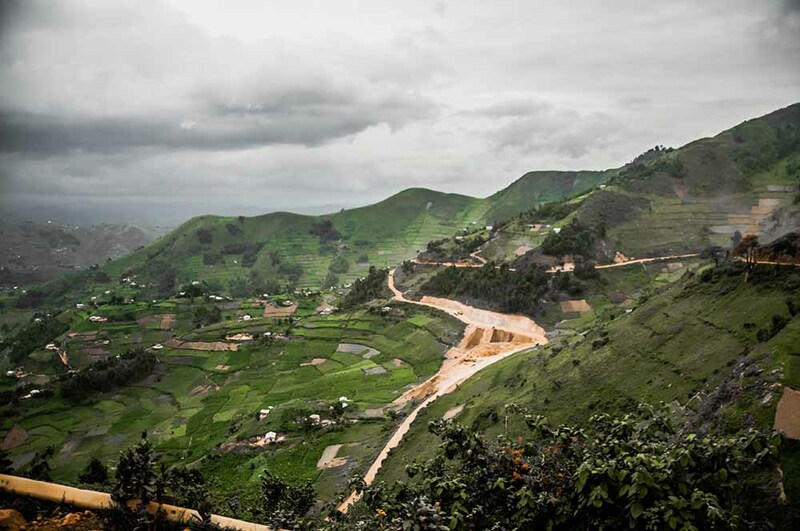 Due to long periods of massive erosion, there has been a great decline in Mt. 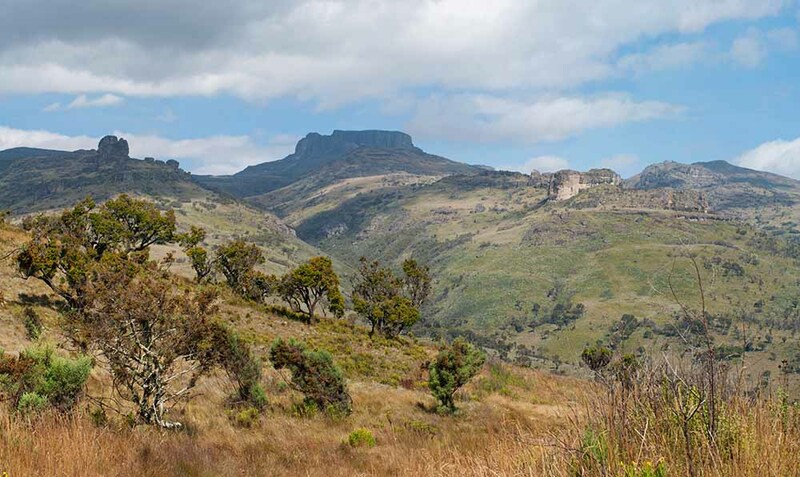 Elgon’s height to 4,321m, but this same mountain was once higher than Mt. 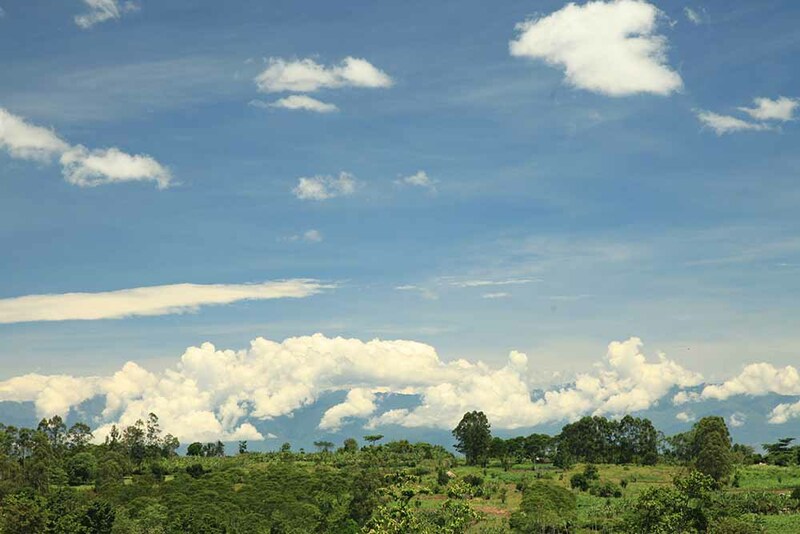 Kilimanjaro whose up to date height is 5895m above sea level. As a result, Mt. Elgon is now the 4th highest peak in East Africa and the 8th in Africa as a whole. Mt. 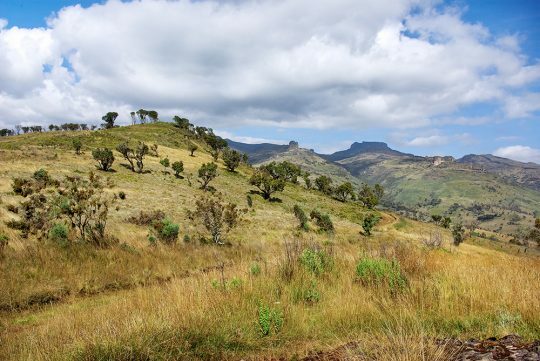 Elgon isfamously known for having the world’s largest volcanic base (4000sq.km) with an 80km diameter which elevates more than 3000m above the surroundings, and being the oldest and largest volcanic mountain in East Africa along the Uganda – Kenya boarder. This wildlife conservation area is home to over 300 bird species and other animals like antelopes, buffaloes, elephants and primates which live along the mountain slopes. 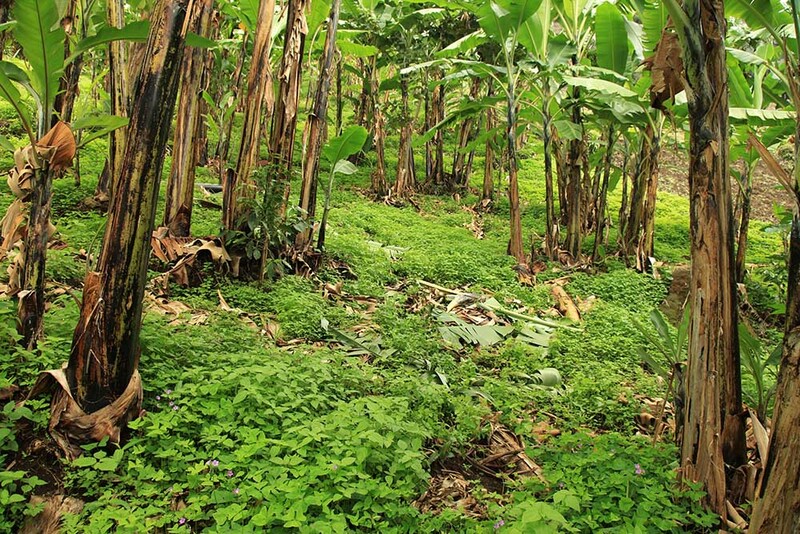 Two major tribes have found home in & round Mt Elgon and these include the Bagisu and the Sabiny who share almost the same cultural values for example the annual circumcision of the males in the Bagishu whereas the Sabiny differ in such a way that even the females undergo the same ordeal which is commonly known as genital mutilation.